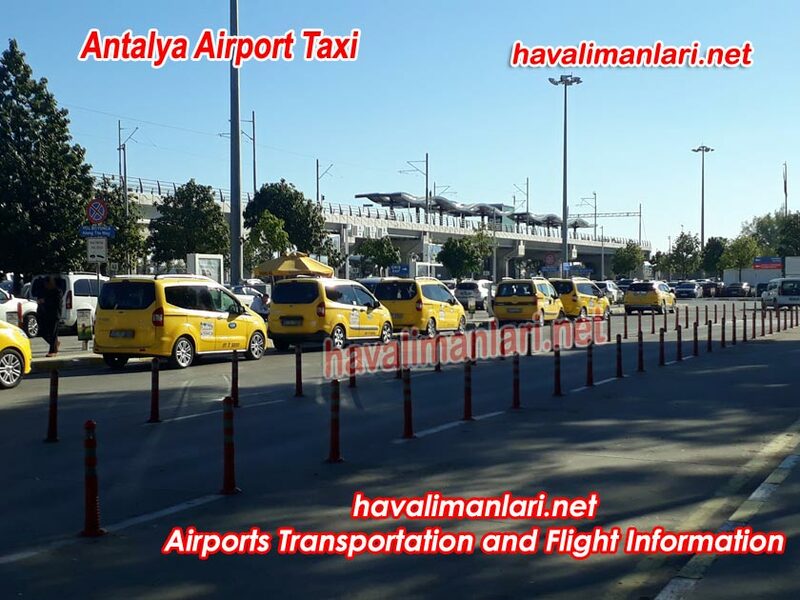 Antalya Airpot Taxis serve at in front of the arrival exits of Antalya Airport Domestic Terminal, Antalya Airport İnternational Terminal 1st and Antalya Airportİnternational Terminal 2nd. 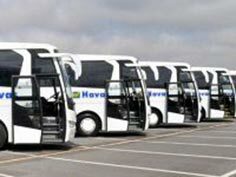 Taxis service provide 24 hours a day, 7 days a week. 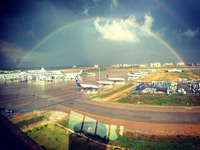 Antalya Airport Taxi fares are calculated by adding the price of km above the starting price. 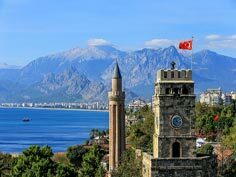 if you want to reach anywhere from Antalya Airport , you can learn approximate price by taxis drivers. 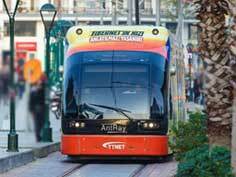 You can also see information about Antalya Airport Taxi Fares and tariffs from the fare panel. 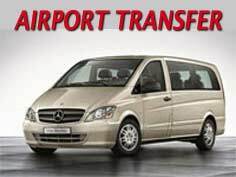 The same tariff applies 24 hours a day at Antalya airport taxis. 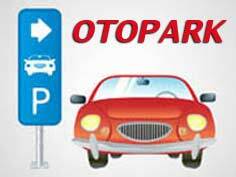 Taximeter opening fee in Antalya Taxi: 4,00 TL. Important:Prices are only for information purpose at here. 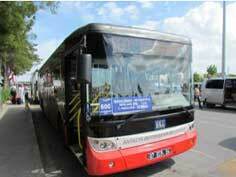 Up-to-date information and detailed information can be found at the above phone numbers and web addresses.